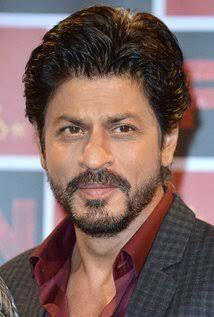 Shah Rukh Khan has an Indian film actor, Producer, television Hoster. He has to contribute a lot of films to the Indian cine industry. He is acting has too good. He has also known as SKH, King Khan, King of Bollywood. He is a fan follower all over the world but most of them are in Asia. He has contributed near about 80 films to the Indian film industry. He has worked 14 Filmfare award and lots of. SKH was born in New Delhi, India on 2 November 1965. 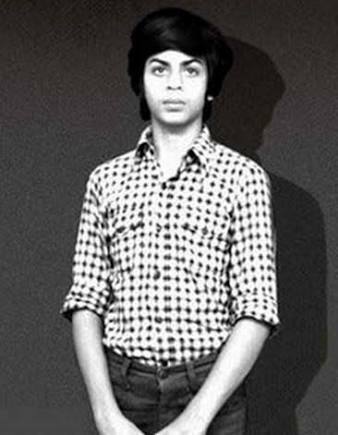 His birth name is Shahrukh Khan but he will change to Saha Rukh Khan. His father name is Meer Taj Mohammed Khan and he is a freedom fighter. His mother name is Lateef Fatima. His family has a middle-class family. In school, Khan has good at study and sports he is good at football and hockey. After the shoulder crack, Khan has not played any sports after that. Then after he joins in the acting field. At the small age, he has good at acting. His favourite actor has Dilip Kumar, Amitabh Bachan. Khan acting career starts in some television show. His some of the television series show is Dildariya,fauji, circus, Idiot, unnamed etc..
After that SKH has decided to act on cinema in 1991. Then he goes to Mumbai to try his best. 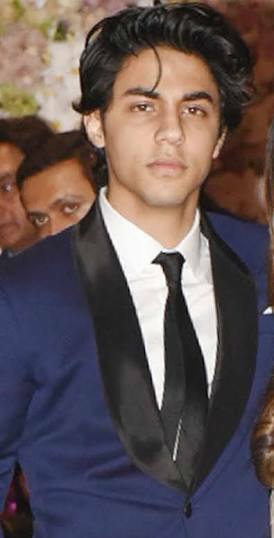 His first offer debut film name is Dil Aashan Hai. And his debut film in acting is Dewana. He also played some negative role in some Yash Raj film banner Darr, Baaziger. The First film Darr of SKH nominated for the Filmfare award. And Baaziger film has won the Filmfare award. Some of the best of acting as a romantic hero. Some of are Karan Arjun, Dil Wale Dulhania Le Jange, Kuch Kuch Hota Hai, Dil To Pagal Hai. Some of his best films are Karan Arjun, Kuch Kuch Hota Hai, Phir Bhi Dil He Hindustani, Fan, Devdas, Chak De India, Swadesh, My name is Khan, etc..He married Gouri Khan in 1991. He has got 14 Filmfare award and his 30 films nominated as a national award. He has also won eight best acting awards. He has also won the National film award. 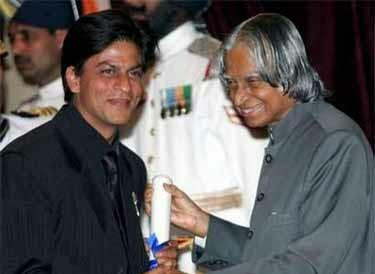 He has also won the Padma Shri in 2005. He has also won Legion do honneur in 2014 by France government.